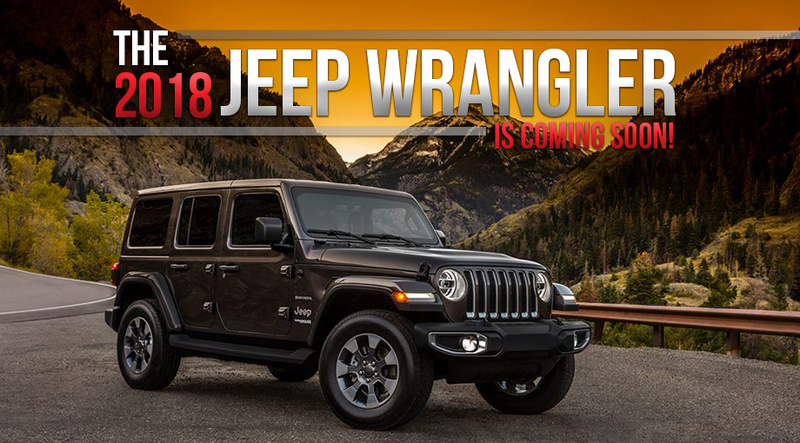 If you live for the thrill of adventure, you want to buy or lease the new 2018 Jeep Wrangler JK. This new Jeep SUV is back and it’s ready to elevate your off-road adventures and open-air driving experience with its six wheel designs, three door configurations and four rooftop designs. Experience the freedom to go anywhere and do anything from behind the wheel of the new 2018 Wrangler JK and see just how exhilarating life can be when you own a new Jeep. 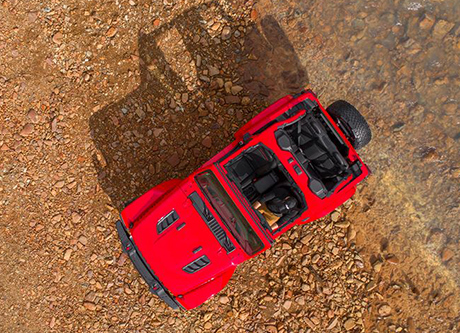 Visit our Jeep dealership in Pontiac, IL, and discover its legendry capability for yourself! 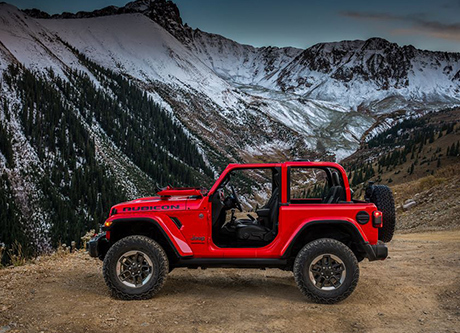 If you want to experience a rush of adrenaline as you tour throughout Mother Nature’s playground, buy or lease the new 2018 Jeep Wrangler JK at Heller Motors today!